Facebook was under pressure in the second half of 2018, falling 34% from its record high set on July 25. The social-media company was rocked by the Cambridge Analytica data scandal in March, and got hard hit after posting brutal earnings in July. 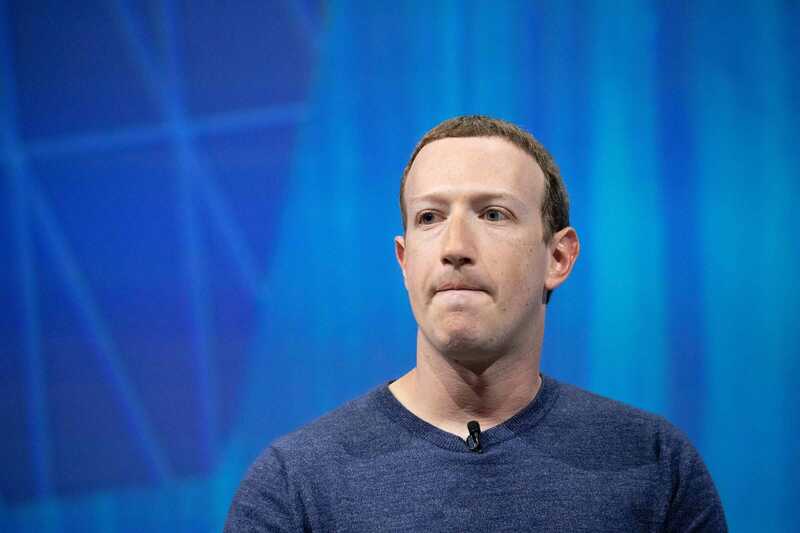 Public scrutiny over Facebook’s data protection is unlikely to stall its long-term progress as users are still sticking to the community, according to Rob Sanderson, managing director at MKM Partners. Sanderson added that US regulators won’t be too harsh on Facebook for fear of hurting innovation.